Since I'm on a serious holiday gift making spree I figured this challenge would be right up my alley. Unfortunately, all the gifts I've been making aren't really holiday themed - they're just really cute and stuff. 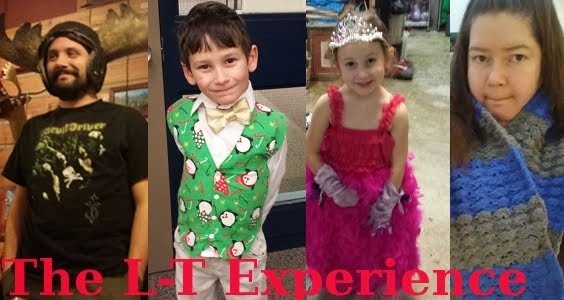 So I got to work on a couple of gifts that were truly holiday themed. I was originally going to send this one to my brother who is a bit of a Grinch at Christmas (with a big heart of course). But then I came up with an even better gift for him so I get to keep this one for myself. Well... that was the plan until Lane decided that she wanted to wear this particular scarf. Apparently, it's in high demand at our house! 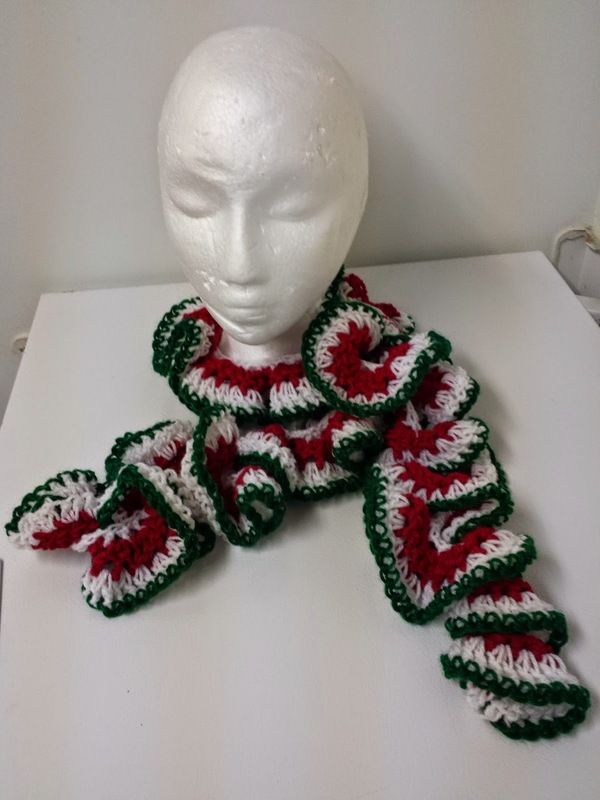 And then I made another holiday themed scarf - this time a peppermint swirl one. Lane loves this one as well, but I'll be sending this one out. It's way to fancy and not warm enough for a Winnipeg climate. Perfect for the milder climate where I'm sending it. So pretty and ruffly. 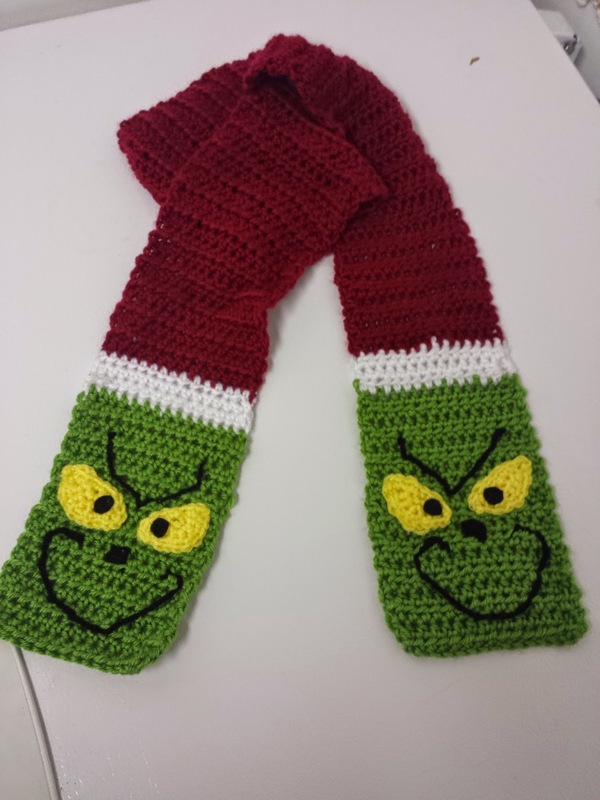 I used this pattern for the Grinch Scarf. And here is the link to my Grinch Scarf project on Ravelry. I used this pattern for the peppermint swirl scarf. And here is the link to my peppermint swirl scarf project on Ravelry. 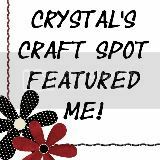 To check out all of the holiday themed projects from the Iron Crafters, clicky on the Flickr Group. Guess you'll just have to whip up another Grinch scarf for yourself!